Growers in corn and soybean country face billions of dollars in losses. As you can see, prices began to slide in late May. That’s when the Trump team made one of its epic zigzags: After putting its trade beef with China on hold for a few weeks, the administration suddenly reiterated its tariff threats, and added Mexico, Canada, and the European Union to the mix. 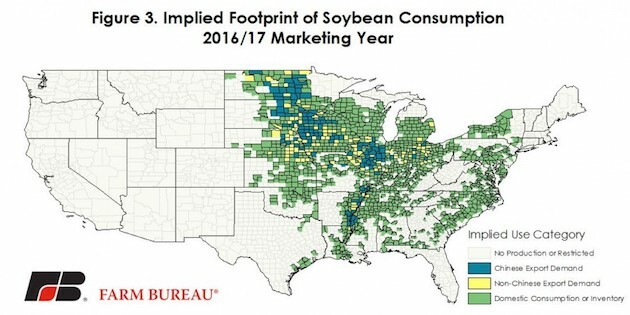 China is by far the biggest buyer of exported US soybeans; Mexico holds that position for corn.